Serosoft Solutions Pvt. Ltd. organized an Industrial Visit for the Department of Information Technology at Acropolis Institute of Technology and Research Indore on 11 Aug2018. The intent of the Industrial visit was to bridge the gap between Theoretical training and Practical learning in a real-life environment. 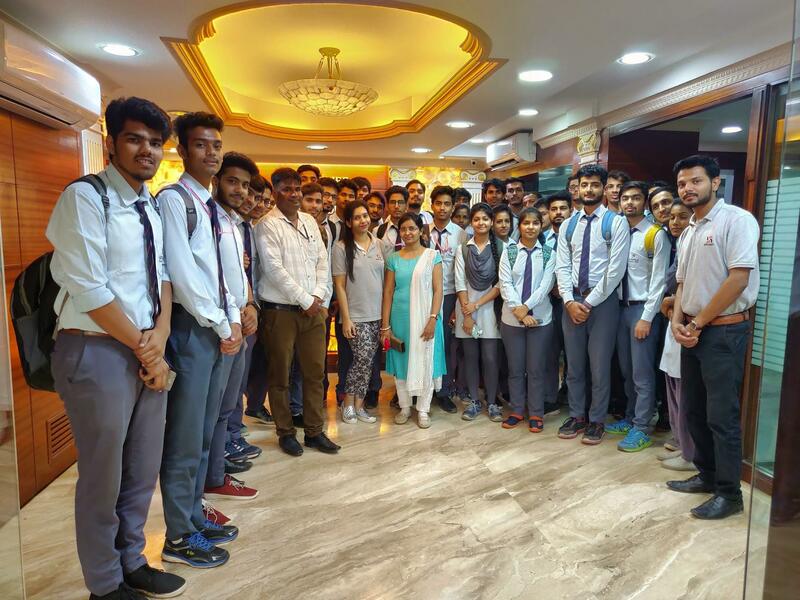 Serosoft has been helping young, passionate Engineering Students to get a real-life experience about Corporate Culture and working of a Product based Company by embracing them for such Industrial Visits and will continue the same in future too. It is a part of “Serosoft for Good” initiative so as to provide an enriching experience to the young budding minds. Moreover, with this, Serosoft aids the Students to get a wonderful exposure upon the few traits which they can inculcate for getting corporate ready. 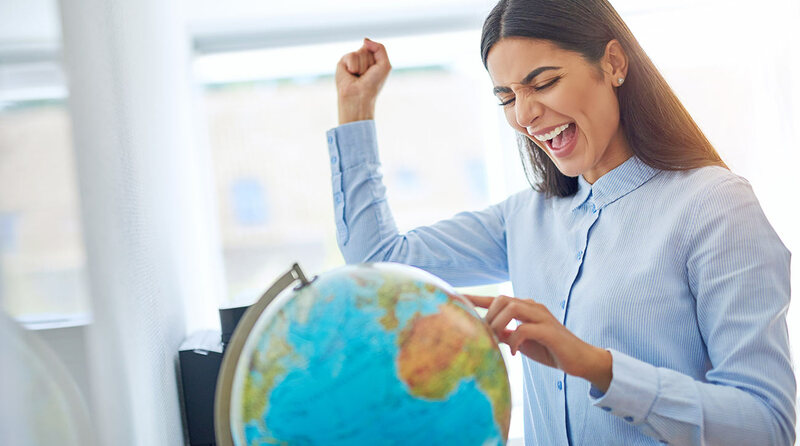 This can boost the confidence level and make them well prepared for their professional stint. These kinds of gratuitous sessions are conducted by Serosoft periodically. 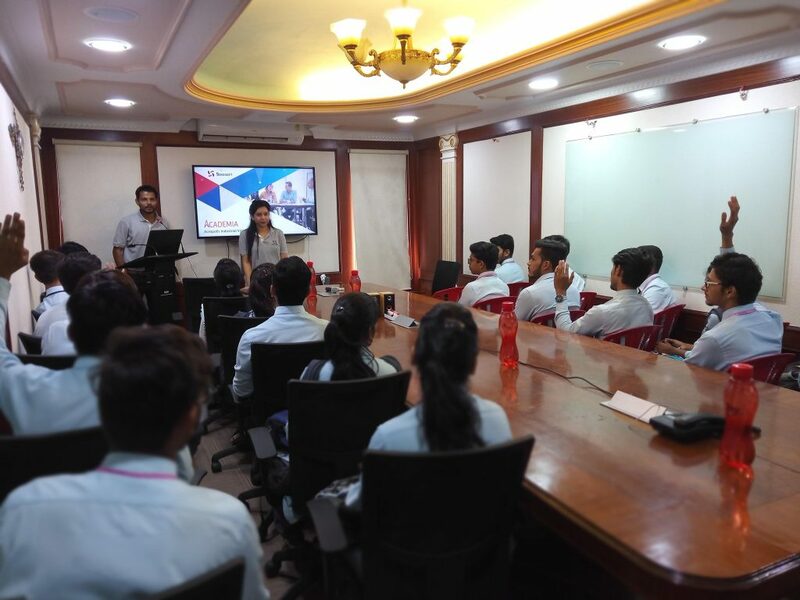 The visit commenced with a presentation on “Working Process of Software Industry” delivered by the Product Expert Ms. Tina Gupta, and various lifecycle of a Software product. Post presentation students visited different departments right from the Marketing- “The Dealmakers” (who help in the Pre Sales and the Pre Sales activities), Implementation – “The execution experts” (who implement the Product at the client side by doing the “As is” and “To be” analysis) , Product (who conceptualize the product) Development (who work on the client and Server end and develop the functionality), Quality Assurance (who help in delivering the perfect quality product to client by find bugs)and Support (who provide continuous Functional Support to the clients by solving their queries). 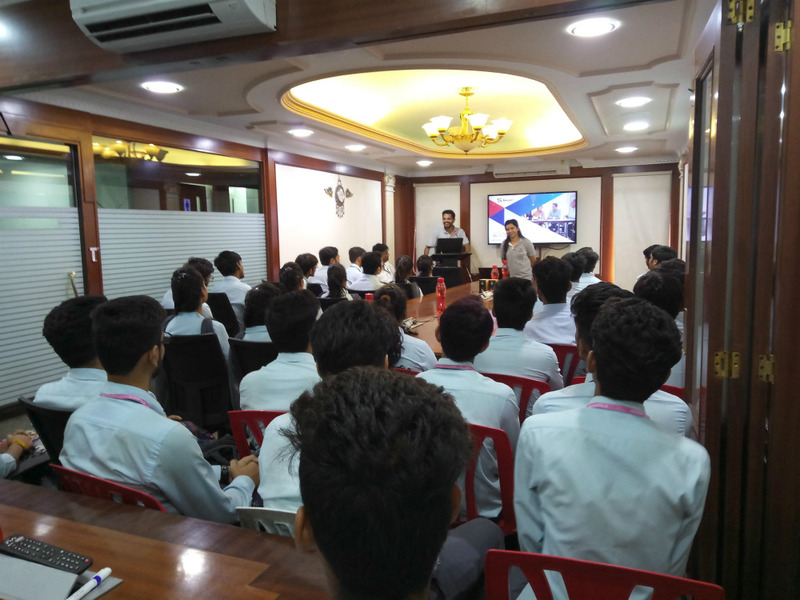 This visit was very helpful for students to gain an insight on how an IT industry operates. The students got an opportunity to meet with the Industry experts and learned their protocols. Students very well comprehended about the skills an IT industry requires. Any college looking for any such sessions and great learnings can contact us. We will be pleased to help the upcoming generation to nurture their mind the right way for their bright future. We are a product-based IT company with a vision of transforming the whole education system into an automatic system which will create a big difference in the development of the country. We are here to move forward with all the smartest way possible.